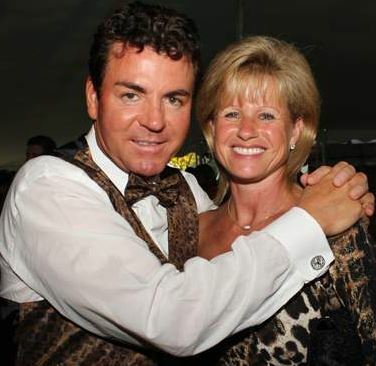 Annette Schnatter is the loving and supportive wife of businessman, John Schnatter –her entrepreneur husband is the CEO of popular pizza company Papa John’s. 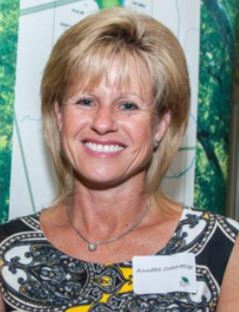 Annette’s husband is known to be very vocal when it comes to his business. In recent news, the 55-year-old blamed NFL players protesting for week pizza sales. 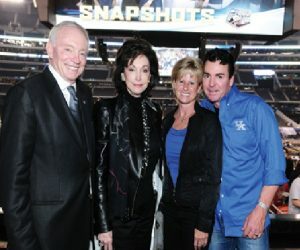 John is also known for appearing in his energetic Papa John’s commercials, and his company sponsors the Super Bowl. He built his business from scratch. After graduating from college in 1983, he started working at his father’s tavern, then on the brink of bankruptcy. He sold his car, a 1971 Camaro Z28, to pay off debts and to buy used pizza equipment. Schnatter is one of the two most effective CEO spokesmen in the country, according to Ace Metrix, which measures advertising impact, matched only by Samuel Adams’ brewery chief executive Jim Koch. In the past he has been described as being a little ‘obsessed’ with his business and has been called ‘demanding’ by employees. 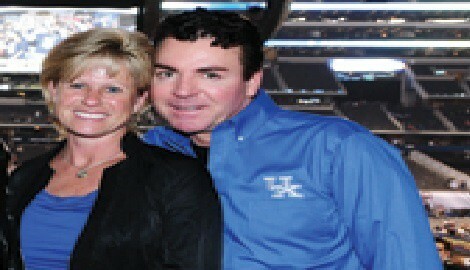 Born November 22, 1961; the Ball State University graduate opened the first Papa John’s joint in 1985. He had previously sold his first pizza pies out of a renovated broom closet in his father’s tavern in Jeffersonville, Indiana. But we all know the story by now. 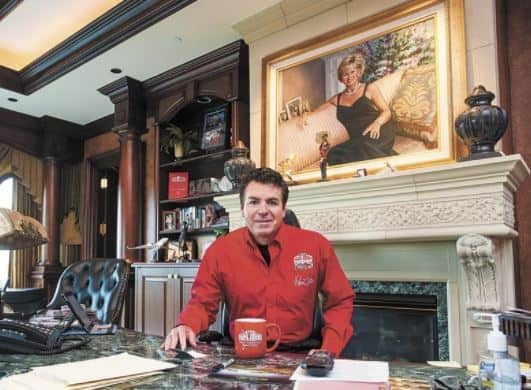 Over three decades later, Papa John’s is the third-largest pizza company in America, with more than 3,300 locations in the U.S. and another 1,700 abroad. 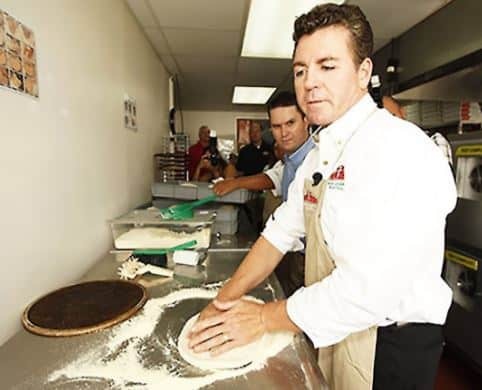 He has sold shares of Papa John’s (PZZA on the stock ticker) worth $330.9 million over the years, yet still owns or controls more than 6 million shares worth about $339 million — more than a quarter of the $1.3 billion company. Is fair to say, Annette Schnatter leads a comfy/luxurious life. 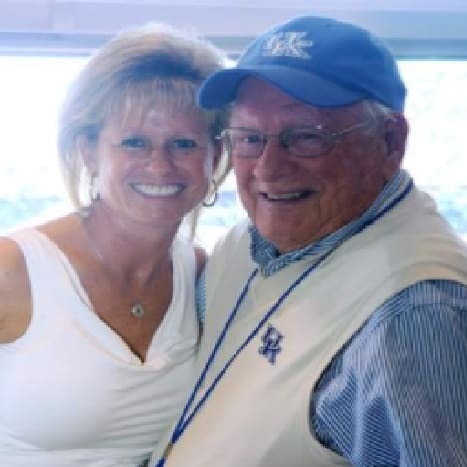 Her husband is also known to have given more than $30 million in charitable contributions to the community. 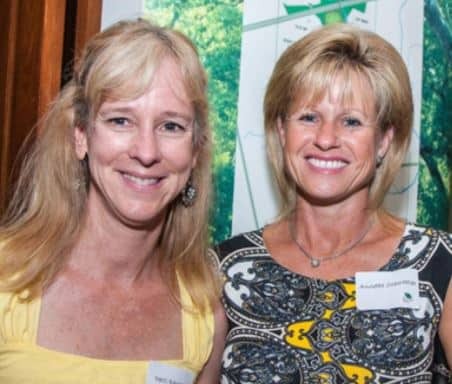 The two support dozens of charities including the Louisville Zoo. Married since 1987, Annette Schnatter is the mom of the couple’s three children: Kristine Schnatter, Danielle Schnatter, and Beau Schnatter. The family often get away on John’s Citation 750, the world’s fastest civilian jet. 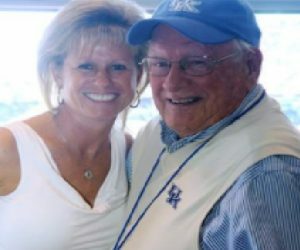 Daughter Kristine attended the University of Louisville law school. 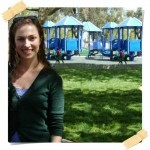 Danielle Schnatter is a married woman and son Beau currently a college student. 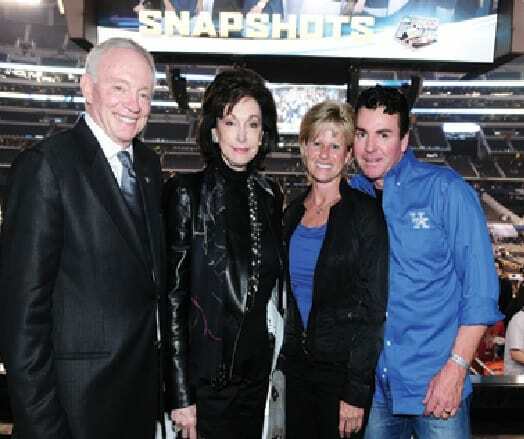 Annette Schnatter and her hubby own a limestone mansion modeled after an Italian villa in a Louisville, Ky., suburb. 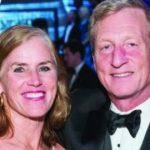 The couple also own homes in Utah and a 6,280-square-foot, $5.4 million penthouse apartment in Naples, Fla., that is attached to a Ritz Carlton Hotel.